Dec. 1, 2017, 3:59 p.m. When did it become December? The year 2017 has flown by and now we are approaching festival lineup season once again. Some big ones have actually already come out including Okeechobee Fest, Hangout Festival, Mad Cool and others. If you are a festival fan this is one of the most exciting times of the year and it's about to get even more fun come January when a lot of the big US festivals announce including Governors Ball, Bonnaroo, and of course Coachella. I absolutely love Coachella. Every year I go to more and more festivals and become more resolute that it is the best festival in the US. No it's not perfect, but no festival is and it's pretty damn close. Like any Coachella fanboy I love predicting and taking stabs at who will be on the lineup before Coachella releases it's lineup. We actually have kept a running track of who we know is out for Coachella 2018 and even guessed headliners way back in May. This is our final predictions, updated reflecting what we know about tours, artists playing other festivals and any other pertinent information. Without further ado, our official Coachella 2018 predictions. I predicted Nine Inch Nails back in May and I am not wavering on it, and have no reason to do so. Coachella always has at least one rock headliner and I think Nine Inch Nails will be it for Coachella 2018. 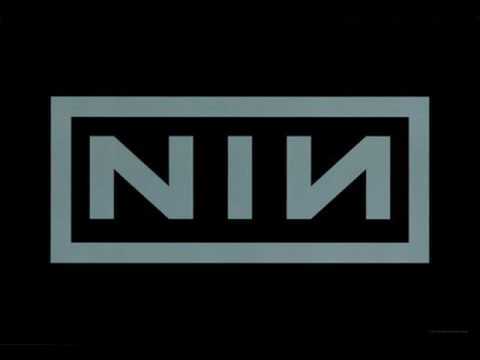 As of today (12/1/2017) Nine Inch Nails has three shows, and they are all in 2017. They have no conflicting tour and have played other Goldenvoice festivals and venues throughout the year. While that by no means guarantees you will be at Coachella, it definitely makes me suspicious. Kendrick Lamar headlined FYF Fest in 2016 and headlined Coachella 2017. I expect the same to happen for Nine Inch Nails after headlining FYF Fest in 2017. I think they fit as well as a stark contrast to Beyonce: ultimately Coachella needs to appeal to a wide audience and this would play to the exact opposite crowd of the Beyhive. Pearl Jam - Apparently touring in 2018 as they just announce a bunch of shows, including Lollapalooza South America shows. I see them playing Live Nation fests this year and missing Coachella, but they'd be an awesome option for Friday as well. Honestly any of these three would make me extremely happy. Depeche Mode - Fits the older, legacy act trend Coachella had been doing on Fridays. They also have a huge tour gap from the end of March to June, which always makes me a bit suspicious. Ultimately I just see more of a pure rock act for Friday so I didn't go with Depeche Mode for Coachella 2018. I'm sticking to my original prediction for both headliners. I was really tempted to change this, but I'd be too mad at myself if it ended up being Gorillaz and I changed my prediction last minute. A lot of things I like about Gorillaz chances: they haven't headlined Coachella since 2010, so it's definitely been long enough. They have been playing festivals throughout 2017 and look to be continuing their tour well into 2018. Currently they have announced shows through July, with a big, Coachella sized gap from the end of March to June. They have mainly been playing Live Nation festivals and I think it's time Goldenvoice snags them. 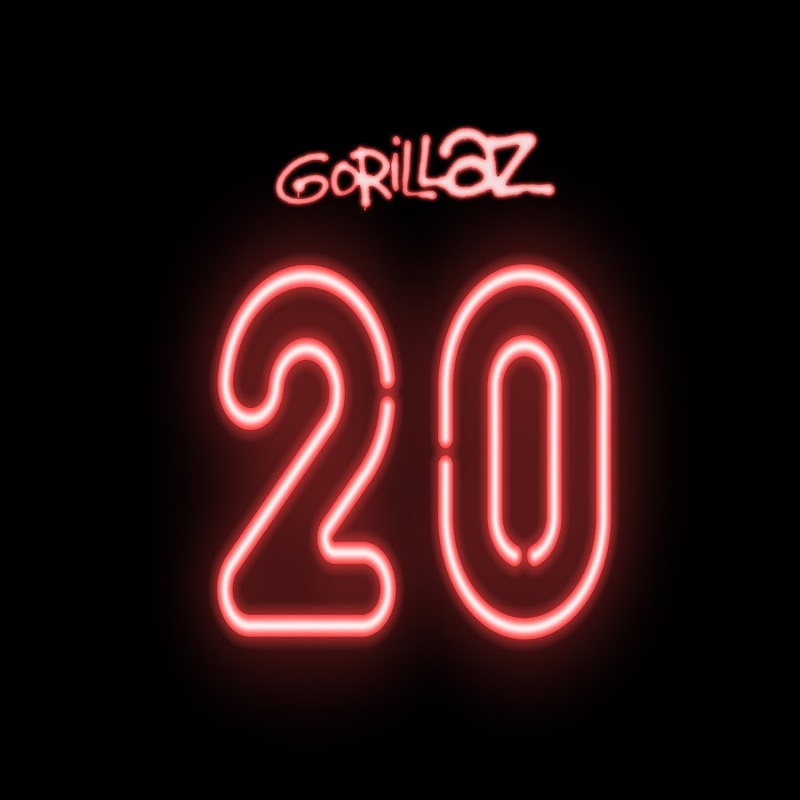 Ultimately they aren't going to headline Coachella 2019, so if they want to get Gorillaz on this tour cycle in needs to be now. It could be argued they wouldn't headline Coachella at this point given they were 5th on the ACL festival poster, but I still think they could get the Sunday spot at Coachella. As someone who has seen them at both ACL and Outside Lands I can say they are on top of their game for live shows and it would be a treat to see them at Coachella 2018. The Weeknd - If you read the Coachella Reddit you could pencil in The Weeknd for Coachella 2018; they are convinced he will be headlining. I don't see it with Beyonce already taking the Saturday headlining spot - it's just too similar. Now there is an argument to be made that Coachella has had headliners with crossover appeal before when they have had two rock headliners, so it could happen with two R&B/Pop headliners. I don't see it still. Eminem - If I am wrong I am hoping it's because Eminem is headlining Coachella 2018. He has never headlined, which is just bazaar to me. He has a new album coming out in a couple of weeks, so if there ever were a time for Shady to headline Coachella it would be 2018. I really think this could happen finally, but ultimately I decided to go with my original prediction. The Chainsmokers - Another band that the Internet believes could headline Coachella. I still maintain they would subheadline at best, but you should be warned this depressing option is in the mix. Chance The Rapper - He basically headlined every festival in 2017, so Coachella in 2018 could be in play. He has three LA shows after November so I just don't see it personally, but when it comes to festival headliners no one is more of a festival whore lately than Chance. I am just going to rally off a bunch of acts that will fall somewhere on the 2nd or third line of Coachella 2018 if they are on the billing. Predicting exact spots is both useless and pretty impossible so I am just going to lump all of these acts into this section. For the record, Coachella 2017 had 38 artists between the second and third line. So I will list a similar amount of artists I am predicting for Coachella 2018 and try to follow a similar breakdown of genre. Here we go! Yeah Yeah Yeahs - Back on the scene! They have played other Goldenvoice shows, done Coachella in the past and are set to be playing festivals this summer. Portugal. The Man - Red hot right now and fast moving up festivals; I was blown away by how big their crowd had gotten at Austin City Limits last year. Fully confident they will be at Coachella 2018. The Chainsmokers - Headlining Hangout, but not quite big enough to headline Coachella. Expect them to subheadline one day at Coachella 2018. Mondo Cozmo - Absolutely love this guy. His live show is absolutely fantastic every time and I saw him half a dozen times last year. He's coming off a big year so I expect him to be at Coachella 2018. There's my official predictions, soon we will see how accurate I am. Feel free to share your thoughts and who you think or would like to be at Coachella 2018. After just one more agonizing month we can all stop guessing and begin making our research playlists!